As a marketing leader, it should come as no surprise that your teams are in a constant tug-of-war over executive purse strings. Your teams ask for larger annual budgets or exceptions, often with low-to-no executive buy-in. It’s also quite common in the industry for marketing functions to be grouped together in similar buckets, usually to the disadvantage of one or multiple teams. Field marketing, especially, tends to be lumped together with other event functions, including corporate events, user meetups and even internal HR/team building events. 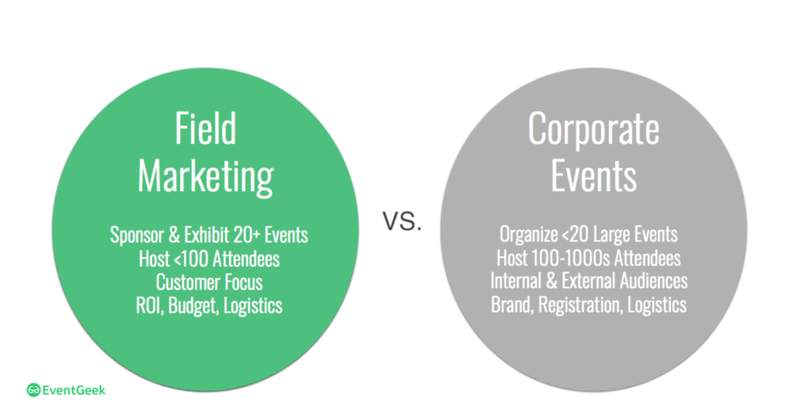 While ‘piggybacking’ field marketing onto another event function, like an event registration and website publishing tool (a “Reg Pub”), may seem like a good way to streamline operations and cut costs initially, experienced field marketing executives know that such an indiscriminate approach will create more confusion and costs down the road. Field Marketing is a completely separate and vital function in the marketing department. As such, field marketers need a singular, focused platform to deliver the best results. Many executive teams find it hard to quantify event ROI and many Reg Pubs vendors have oversold their tools on ROI tracking capabilities that simply aren’t real. But tools designed specifically for field marketing not only make tracking event ROI easy, they improve it, too. To start driving higher ROI from your events, consider utilizing a platform built for exactly that. Don’t risk losing your event ROI by piggybacking it onto a Reg Pub.In this post, we break down the key differences between field marketing and corporate events. We also take a look on why using a Reg Pub to do field marketing functions, like lead capture and ROI tracking, simply doesn’t make sense. What was the ROI of your last event? Find out now with our free Event ROI Worksheet. As a first point of difference, the number of events varies greatly between the two functions. Corporate Event teams often only run one or two large-scale events each year. Field Marketing teams, on the other hand, can execute one or two campaigns every week. The sheer amount of calendar, budget and logistical details that go into managing these field marketing events is enough to overwhelm and take over any Reg Pub. Field marketing teams must be able to capture and input all kinds of data – from hotel arrangements to vendor invoices to promotional campaigns. While a Reg Pub tool should register attendees, robust field marketing programs really need a project management solution to efficiently execute campaigns. Another difference between a built-for-events project management solution and a corporate events Reg Pub tool is that one is built to capture leads and one is built to manage event registrations. 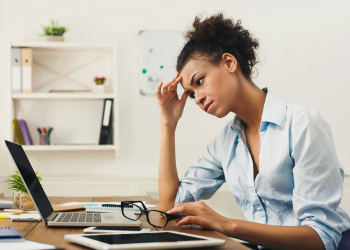 In many cases, there isn’t enough time in the field to calmly input clean contact information into specific field properties, such as ‘Job Title’ or ‘Work Email’. Sales leads and conversations happen on the fly at booths, lunches, and meetings, with only business cards or handwritten notes to refer to at the end of the day. 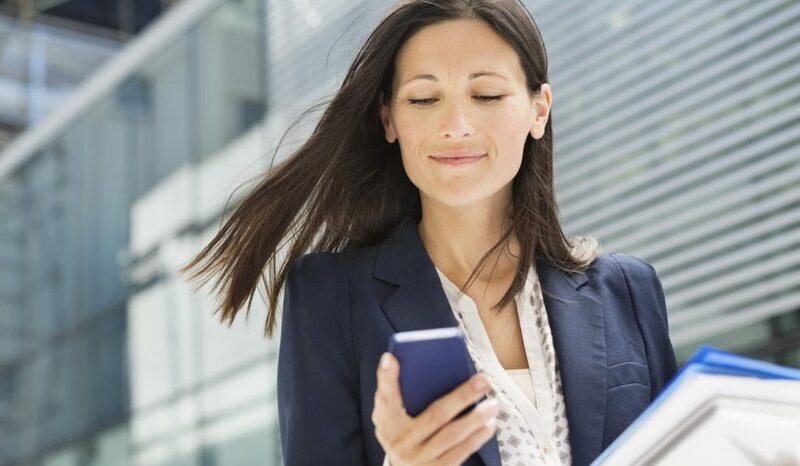 While field marketing reps can quickly input this information into a solution set up to handle fragmented contact data, a step-by-step registration tool with many required fields just isn’t fast or flexible enough. In both cases, however, the data is cleanly imported into a CRM platform for executive visibility and accountable follow up. Let's simplify event project management together. When it comes to managing corporate events, coordinators don’t have to worry about multiple reps and execs with varying travel, event and booth schedules. Reg Pub tools are great for planning and executing multiple conference tracks or publishing speaker details for single sessions, but they can't create a comprehensive personalized schedule, including travel and meetings, for an executive or sales rep. Event project management solutions, however, manage all of the back-end logistics that come with external events, like scheduling out rep meetings, booking multiple hotel reservations and managing return shipments. Sales reps are always on time for meetings and booth shifts, thanks to a real-time calendar integration that works even in patchy WiFi zones that are so common on conference center floors. At the end of the day, executive teams look at bottom line costs, ROI opportunity and implementation risks of any new software investment. Instead of piggybacking field marketing execution onto tools that are made for completely different functions, like attendee registration, executives should look for a dedicated field marketing solution that their team actually wants to use and that can demonstrably pay for itself. Field marketing platforms should have built-in ROI tracking to please even the most cost-conscious of CFOs. The benefits are clear. With the right tools, field marketing teams will increase qualified lead tracking, boost opportunity conversions further down the funnel and influence more closed dollars. That’s something everyone on the team can get behind.